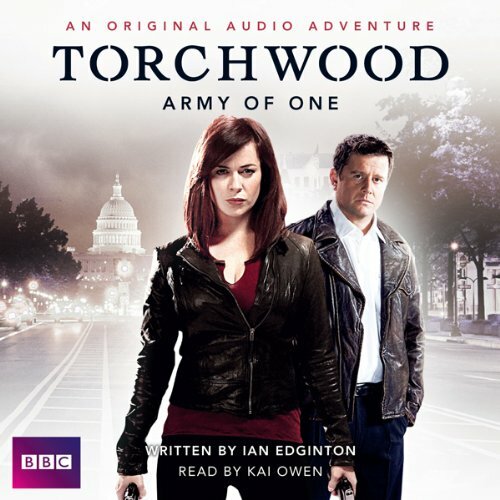 Here is an exciting original short story written exclusively for audio, featuring the Torchwood characters and read by Naoko Mori, who plays Toshiko in the television series. An age-old secret is buried in the heart of the Welsh countryside. 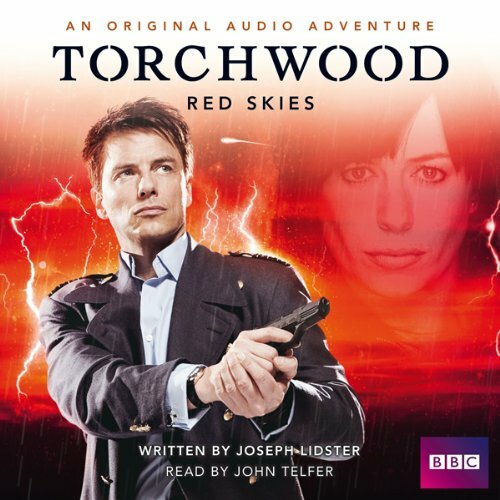 After a series of violent and seemingly unrelated deaths, the solution to a riddle seems to point the finger of blame at Captain Jack Harkness. 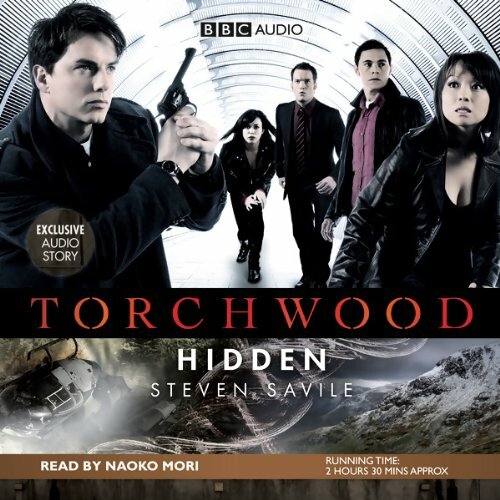 Can the Torchwood team uncover the truth that lies hidden in time to save Jack? 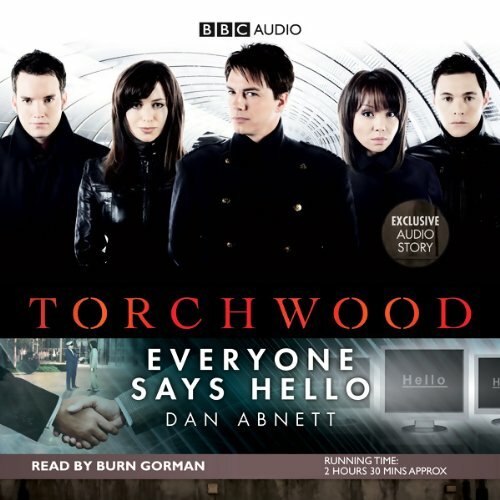 Here's an exciting, original short story written exclusively for audio, featuring the Torchwood characters and read by Burn Gorman, who plays Owen in the television series. Across Cardiff, ordinary people are behaving in odd ways: saying hello to one another and going out of their way to greet people. 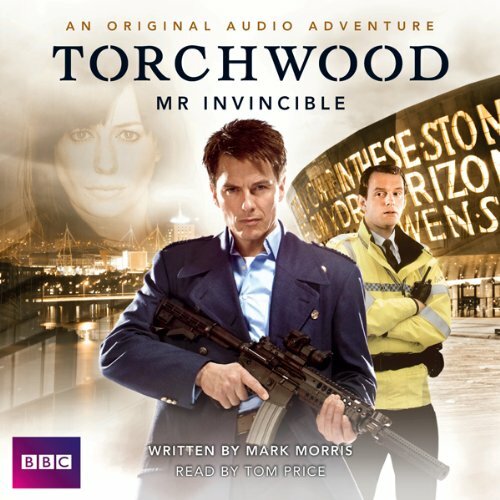 Torchwood discovers that an alien communications field is gathering strength in the city. 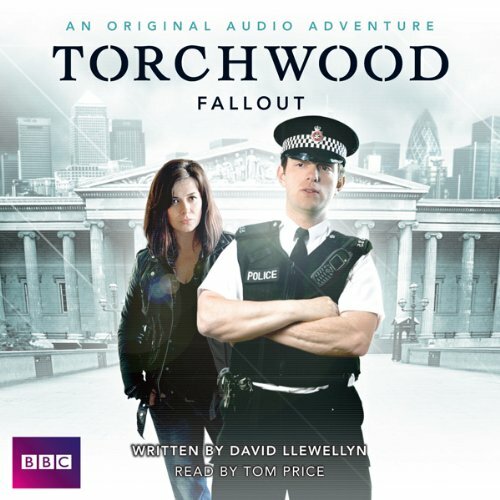 The team must find the device responsible and shut it off - before civil unrest engulfs the city. 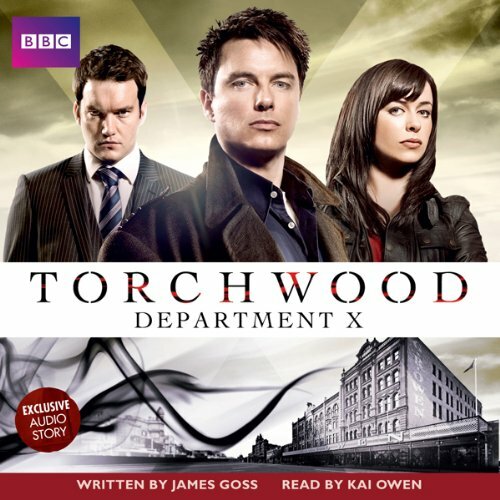 Kai Owen reads this exclusive audio adventure.G.R. Owen is the last of Cardiff’s old department stores. Times are hard and the ancient firm has gone into administration. But who are the Administrators? What goes on behind the shutters at night? 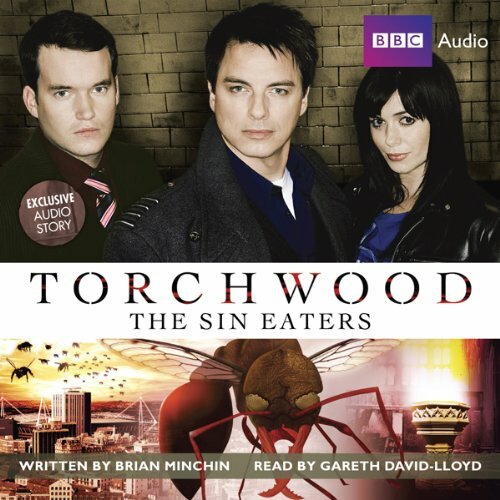 And why are customers disappearing?Torchwood are already investigating; G.R. 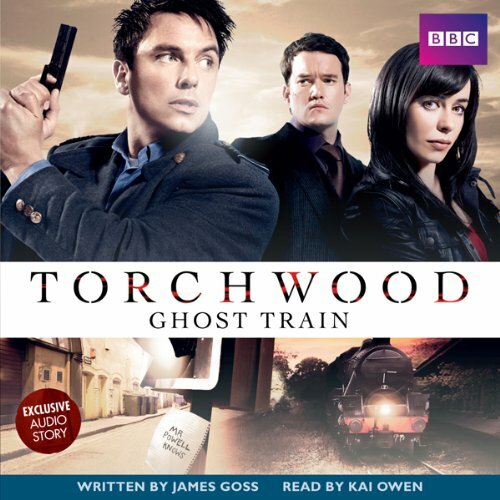 Kai Owen reads this exclusive audio adventure.It’s not easy being Rhys Williams. You’re married to the sexiest woman in Torchwood. She saves the world for a living, you move lorries round in a timely fashion.Suddenly, you’ve got a mystery of your own. Oh, it starts off being about missing fridges. But it leads to a midnight train pulling into an abandoned platform at Cardiff Station. What is the mysterious cargo that Rhys is unloading from the train? Where’s it going? And what can be behind it? Washington, D.C., post-Miracle: The city has been hit by a spate of very unusual serial killings. The victims are different ages and genders and the locations vary, but each body has one thing in common: it has been reduced to a dried-up, desiccated husk. Special Agent Lucas Avery has dealt with some tricky puzzles in his time, but this is stranger than anything he has ever encountered. His one lead is a pair of names: Gwen and Rhys. When Yasmin finds a jeweled egg in her grandfather s shed, her first thought is to sell it. Unfortunately, the object is no valuable Fabergé antique, but a dangerous weapon from another planet. Worse still, the buyer she finds online is a Russian secret agent working for the Committee for Extraterrestrial Research, who promptly swipes it, kills her brother Sayed and lands her in hospital.